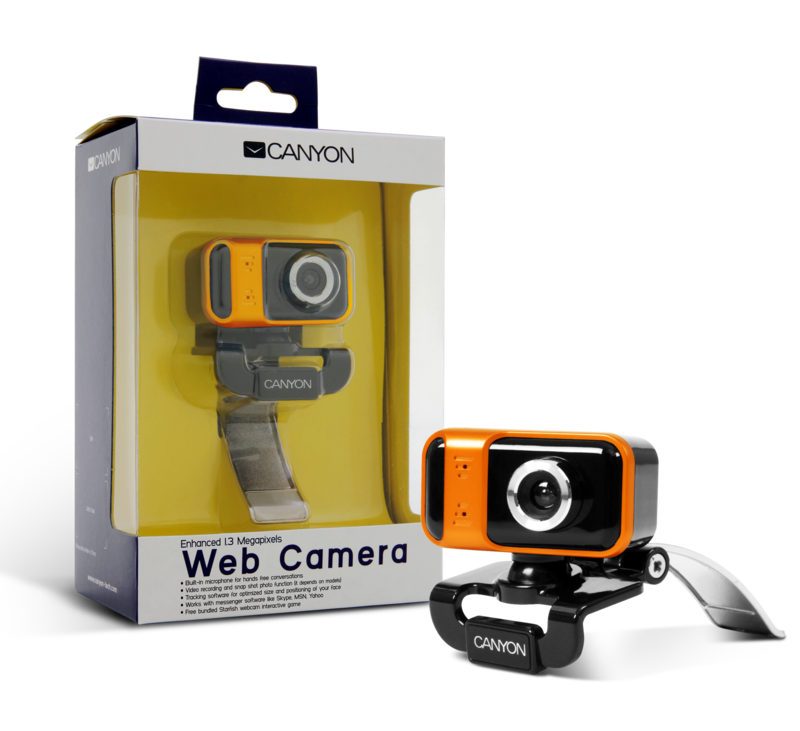 The CNR-WCAM913G1 is a simple, no-nonsense webcam offering you a simple solution for enjoyable video calling. It features a built-in microphone, a 1.3 Megapixel by enhanced software, a view angle of 70 degrees and a 5-layer glass lens for higher image and video quality. 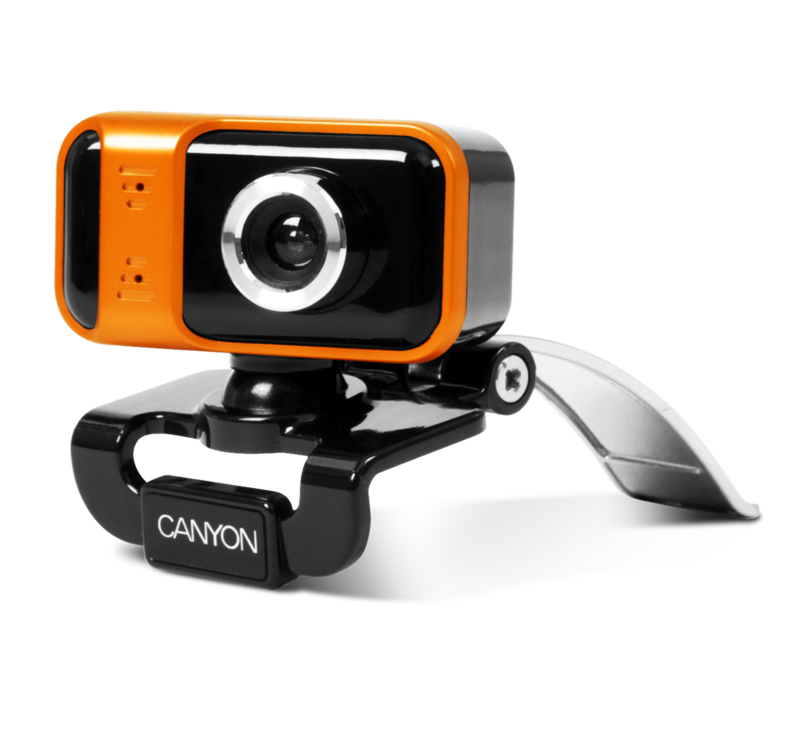 The CNR-WCAM913G1 is an easy ‘grip’ model which enables you to secure the webcam to the LCD monitor of your desktop computer or laptop, but it can also be positioned stably on a flat surface for your convenience. This webcam is compatible with the major instant messaging programs as well as with all Windows versions available including XP/Vista/7.